Big cats is not a scientific classification. 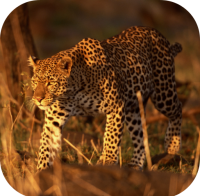 Some people use the term "big cat" to refer to members of the Genus Panthera, while others use the term with much broader meaning. 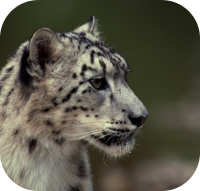 The group of big cats can also include the: tiger, lion, jaguar, leopard, cougar, cheetah, snow leopard, and clouded leopard. Despite the differences in size, the various species of cat are quite similar in both structure and behavior. The big cat that is significantly different from other cat species is the cheetah. Most big cats can roar. 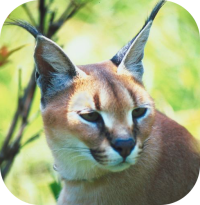 Status: The status of big cats varies from geographical region to region, but the primary threat to big cats are habitat destruction and poaching. 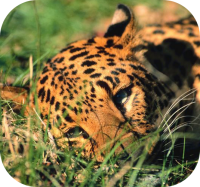 The populations of lions, leopards, cheetahs and tigers have all drastically declined in the last half-century. 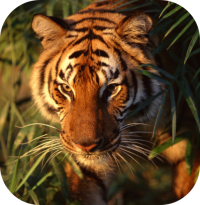 Size: The male Siberian Tiger is the largest cat in the world measuring and are about 10.75 feet long and weigh approximately 660 lbs. The smallest "big" cat in the world is the Clouded Leopard 27-37 inches long and weighing between 33 and 51 lbs. 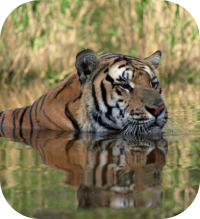 Habitat: Big cats are found in the Americas, Africa, Asia, and Europe. Diet: Big cats are carnivores. The Cheetah is the fastest of the big cat species. 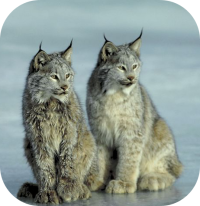 Birth: Big cats typically have litters of 2-3 kittens, smaller big cats may have larger litters.